The cosmos is a vast, brilliant and intelligent space that is inhibited by life in various forms. Our solar system is only one out of millions within our galaxy itself, but this not mean that it is a uniform and monotonous place. Each planet within our solar system is unique and tends to have several inimitable features. 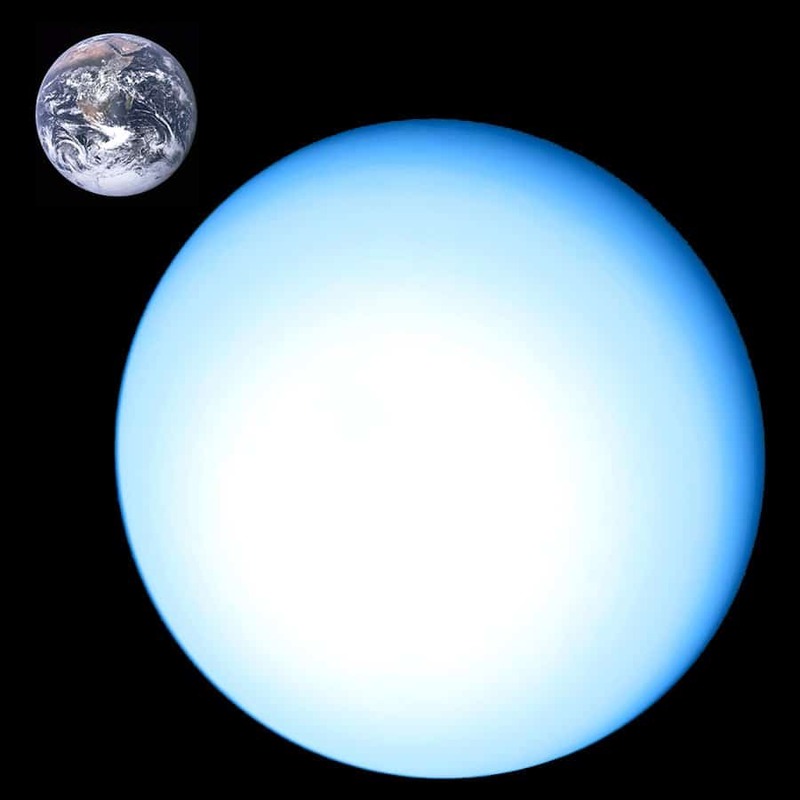 Uranus is a planet that can be found on the furthest part of our solar system, but its distance from the Earth or the Sun has not made this planet any less interesting. Here is a list of 10 interesting facts about Uranus that sets it apart from other planets in our solar system. Not many people are aware of the fact that Uranus has rings as well. It has two sets of dark-colored rings that includes eleven inner rings and two outer rings. These rings are made from dust-sized particles to large boulders. Uranus is the only planet in our solar system that helped discover another planet. When scientists first started mapping Uranus’ orbit, they noticed that the planet was being pulled away at certain points. They realized this could only happen due to the presence of another planet. 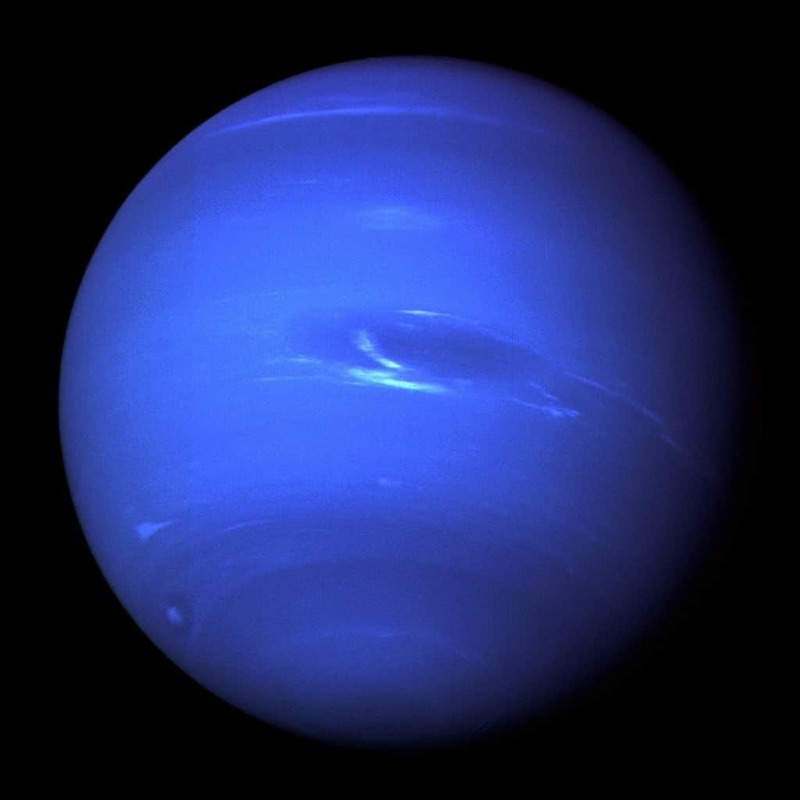 After looking really hard for this ghost planet, scientists finally discovered Neptune. Uranus was named after the Greek deity ‘Ouranos’. 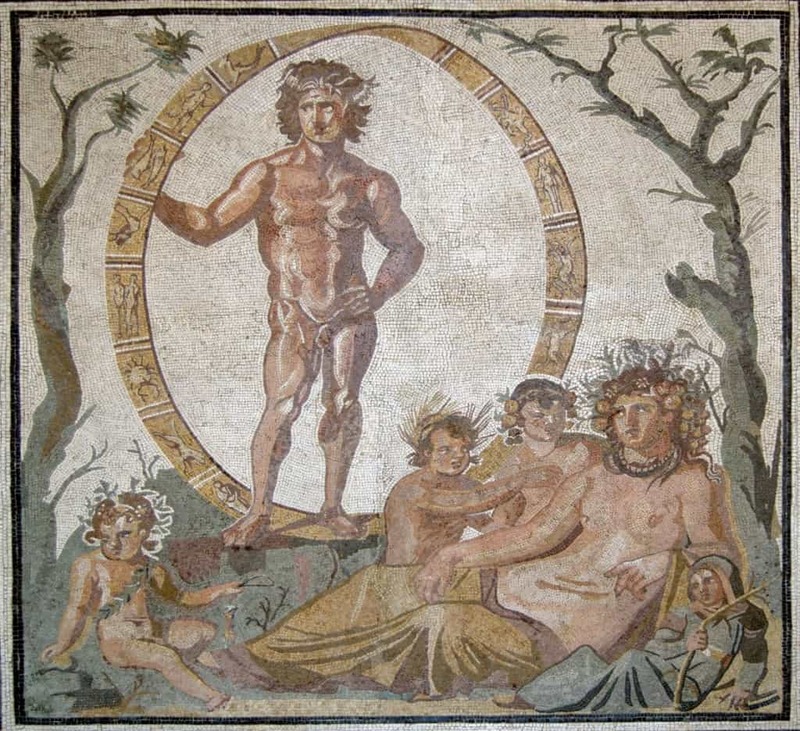 He is said to be the supreme Greek god of the heavens, and his sons were supposed to be the ‘Giants’ and the ‘Titans’. 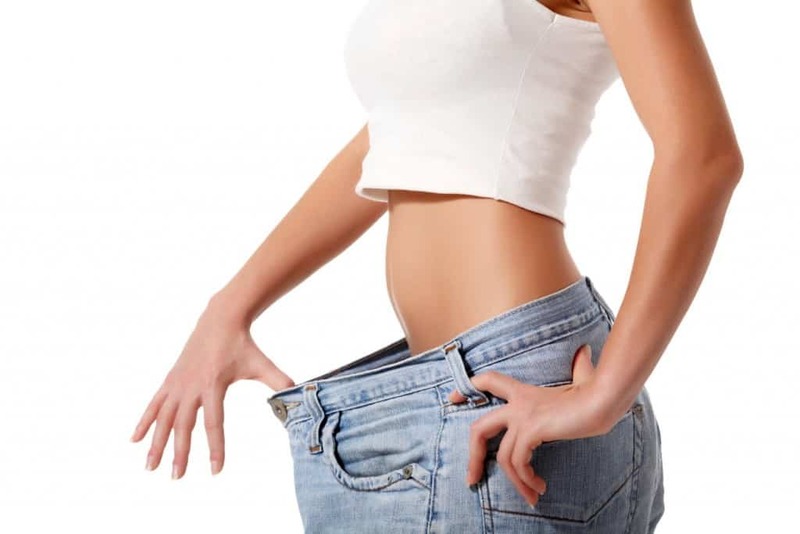 You would measure and feel a lot thinner if you ever visited Uranus. The gravity in the planet is only 8.87 m/s2, so if you weighed 150 pounds on Earth, you would only weight 136 pounds on Uranus. 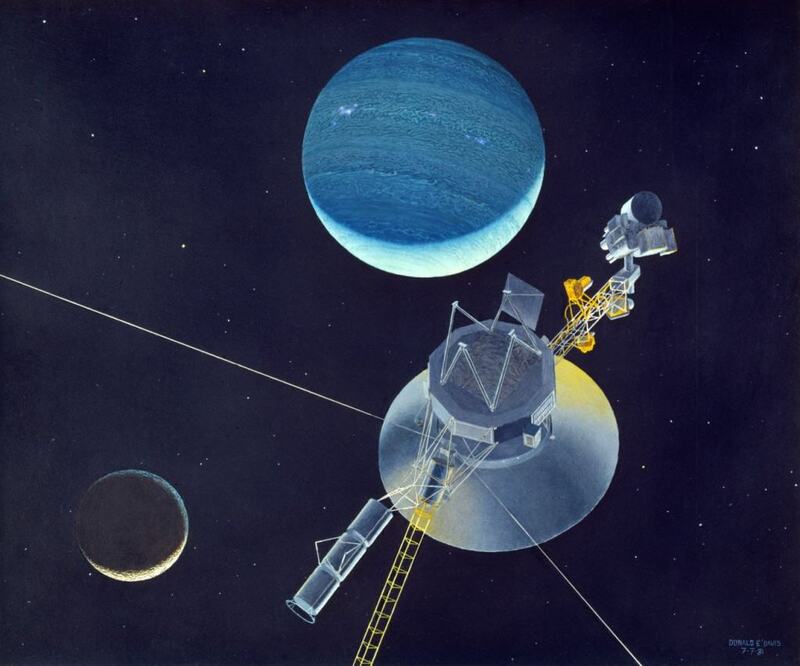 Since Uranus is so far away from our planet, only one spacecraft, the Voyager 2, has flown past Uranus thus far. This happened in 1986 when Voyager 2 covered a distance of 81,500 km to give us the first real close-up images of Uranus, its rings and its moons. As the planet takes eighty-four years to make one trip around the sun, its poles undergo some extreme weather changes. At one point, the poles point directly to the sun and end up receiving forty-two years of direct sunlight. After that, the poles don’t receive any light at all. 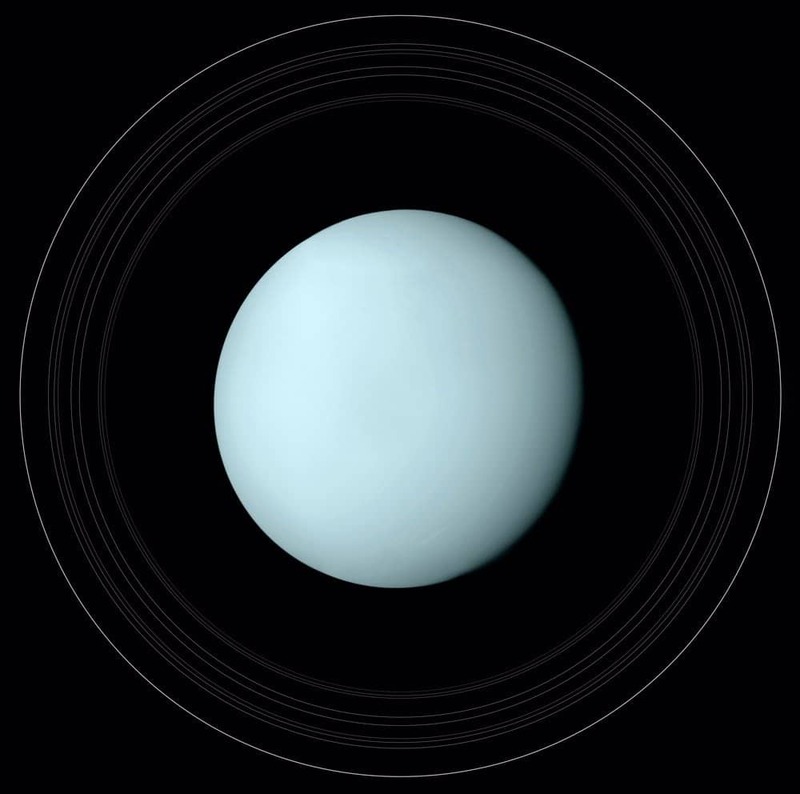 Uranus is famous for recording some of the lowest temperatures in the solar system. While Neptune is colder than Uranus on average, the low’s in Uranus can be a lot worse. 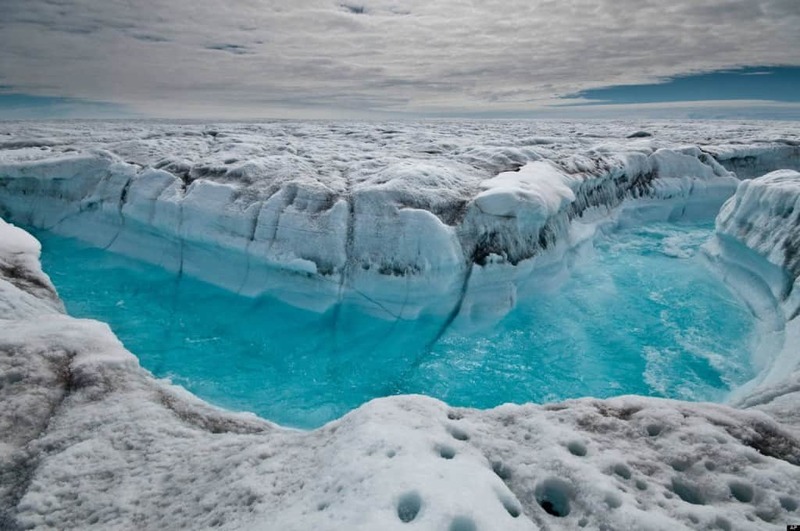 At one point, the planet recorded a temperature of -224 degrees Celsius. Out of all of Uranus’s several moons, Miranda is considered to be the most interesting. It is famous for having ice canyons and terraces on its surface. 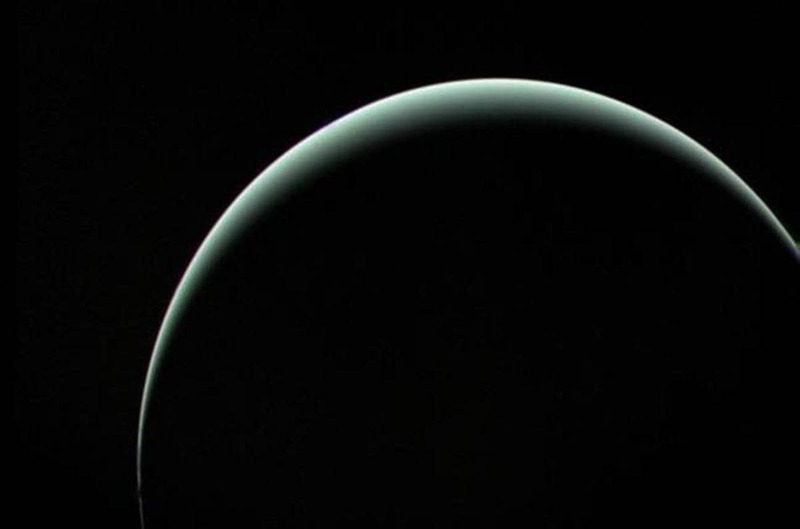 Uranus is the only planet in our system that cannot be seen with the naked eyes. 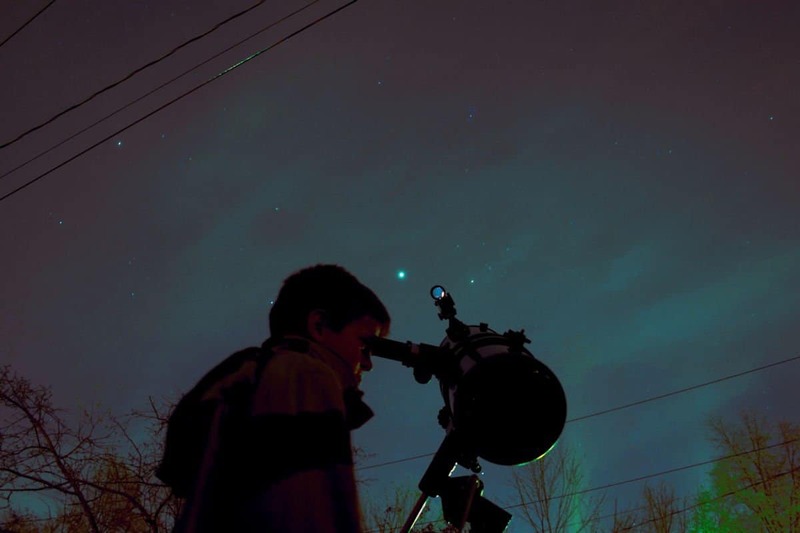 The planet was first discovered shortly after the creation of the first telescope. Uranus has a shocking number of moons orbiting the planet, a total of twenty-seven to be precise. 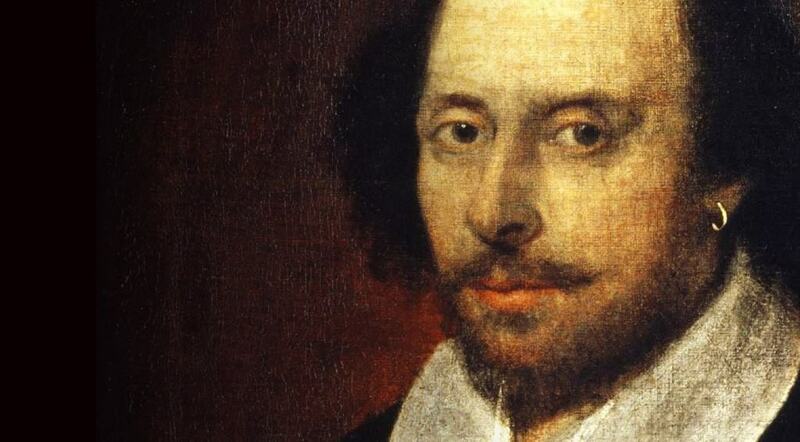 Most of these moons are named after characters from Shakespeare’s ‘A Midsummer Night’s Dream’. Some of the major moons are Titania, Oberon, Miranda and Ariel.